Our company is specializing in various casting products such as Sand Casting, Precision Casting, forging and CNC turning. Materials vary from grey iron, ductile iron, bronze, aluminum, steel, stainless steel, and so on. We have a strong and highly efficient R&D team which can design and make OEM/ODM casting and forging products according to your ideas and samples. Assembly line production, high standard and strict requirements and testing equipments. We have professional R&D team,advanced equipment,skilled workers,which can bring high working efficiency. 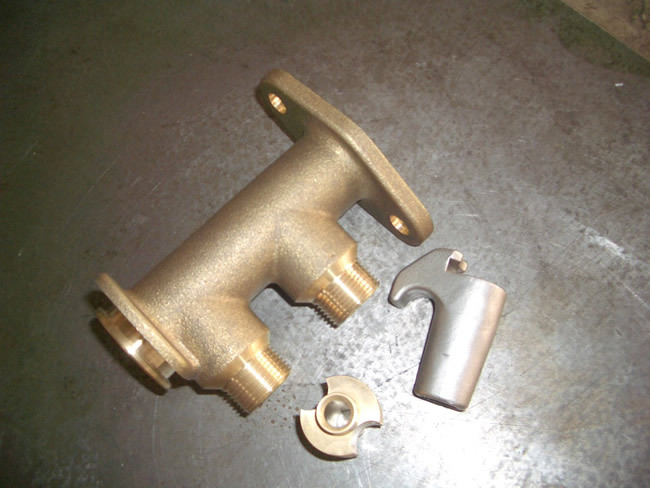 Looking for ideal Investment Casting Brass Manufacturer & supplier ? We have a wide selection at great prices to help you get creative. All the Casting Brass Foundry are quality guaranteed. We are China Origin Factory of Casting Bronze Foundry. If you have any question, please feel free to contact us.